All prices are in USD and include PayPal fees. The price you see is the price you pay. Only PayPal is accepted as a cash payment method. You must be PayPal verified and RSI Confirmed to purchase. 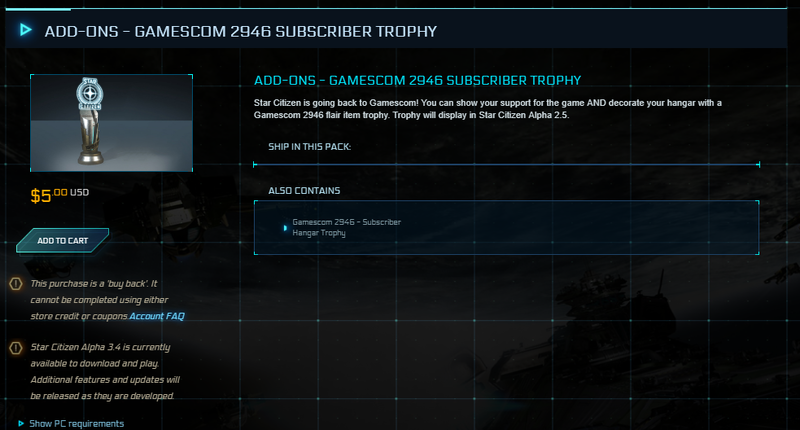 If you are having trouble with the RSI confirmation on Reddit, I'll be happy to walk you through it. Any taxes foreign to the United States, or other taxes or fees that are otherwise not collected by me, are your personal responsibility under your local governing, or otherwise regulating body or bodies. Please pay your taxes. Please reply to this thread if you send me a private message. If you have questions, offers, or when you decide to buy, please reply to this post and message Goatchaps. 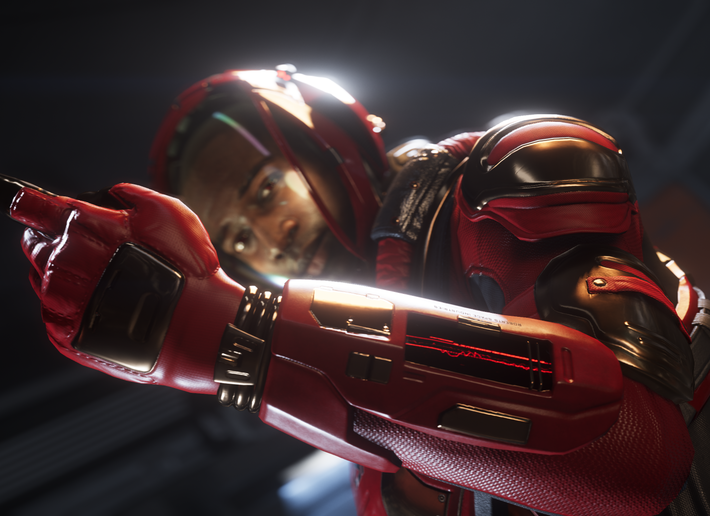 If you're signing up for a new Star Citizen account, use this referral code for 5,000 free UEC: STAR-ZKN5-TJ32 or sign up here. 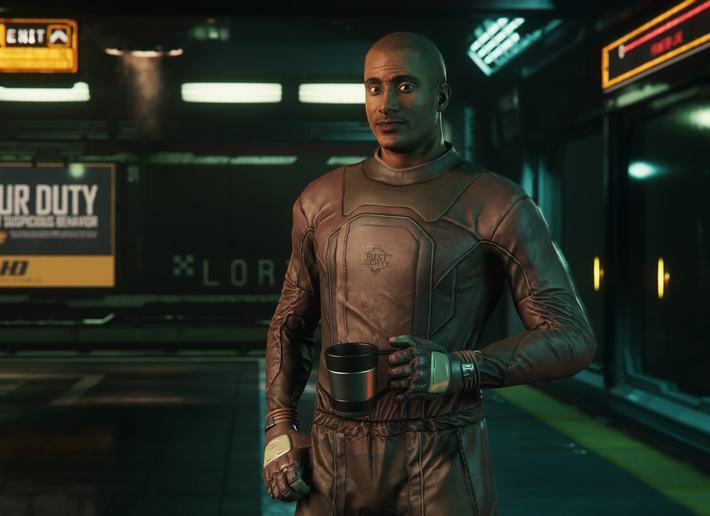 I use new cash to make any and all purchases from buy back for all original concept ships, CCU'd LTI ships, LTI tokens, and CCUs in order to help continue to fund the development of Star Citizen. 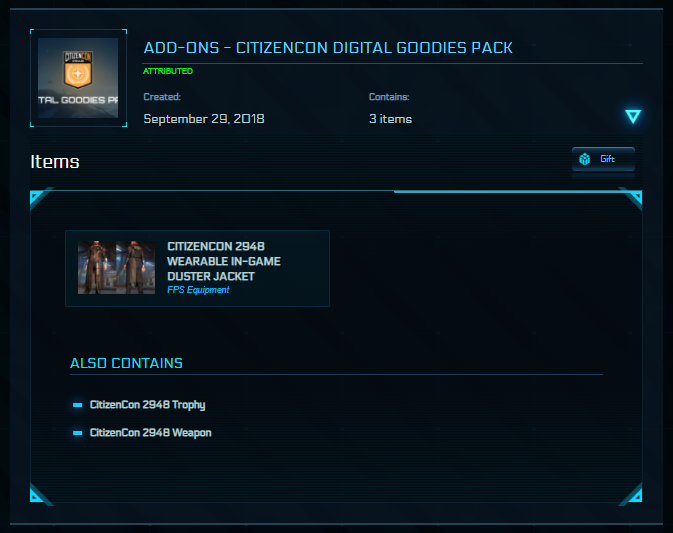 Your purchase from me still funds the game. These are limited quantity sale items and are only available on a first come, first serve basis. 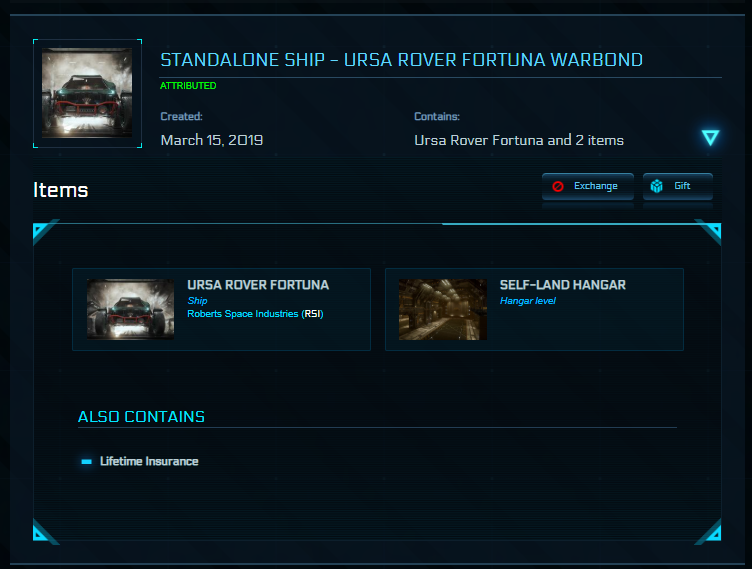 All CCU'd sale ships will be upgraded from a LTI Original Concept Ursa Rover Fortuna. These items were not upgraded from another ship. 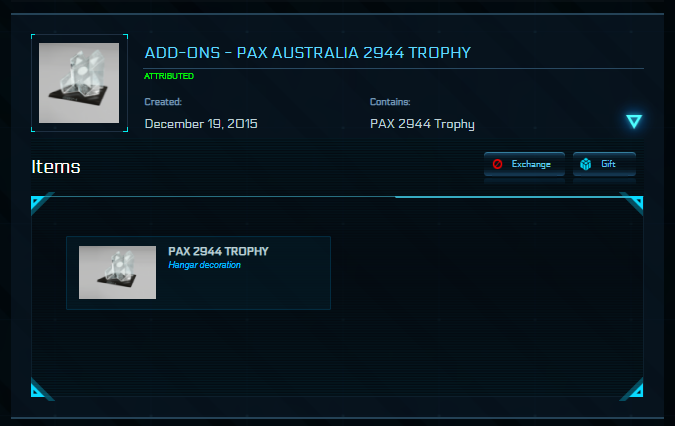 They were purchased directly from RSI, by me personally, during the initial original concept sale. Upgrade from one ship to another. All CCUs were purchased and melted by me personally. 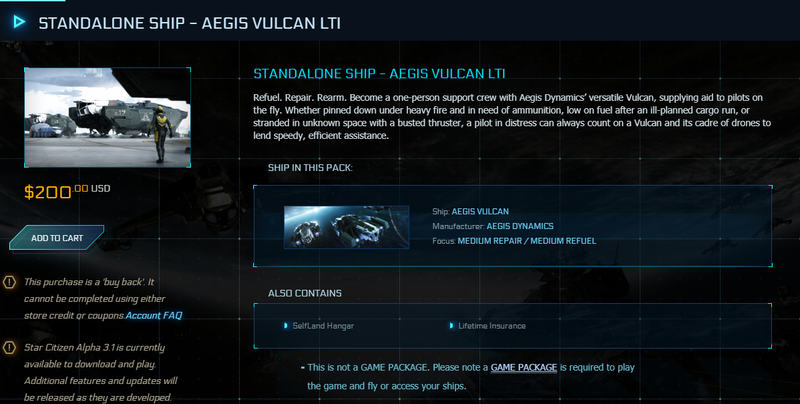 The CCU will be purchased from my buy back list with cash, so CIG will receive the full melt value, as new cash, from your purchase. Razor LX ➡️ Razor EX US$18 🔥 1 Left! 👍👍 👋 Welcome to my store citizens, come and take a look at the items I have to offer and feel free to send me a PM if you have any questions before buying. ✅ Safe place to trade:I don't use second hand credits and I don't purshase accounts, all the items I sell are directly from my account from my own funds, so there is no risk on my side. Listed price includes paypal fees. Valkyrie ➡️ 600i TOURING US$38 🔥 1 Left! 325A ➡️ Avenger Titan Renegade US$18 🔥 1 Left! Prospector ➡️ Gladiator US$16 🔥 1 Left! Prospector ➡️ Mercury Star Runner US$84 🔥 1 Left! 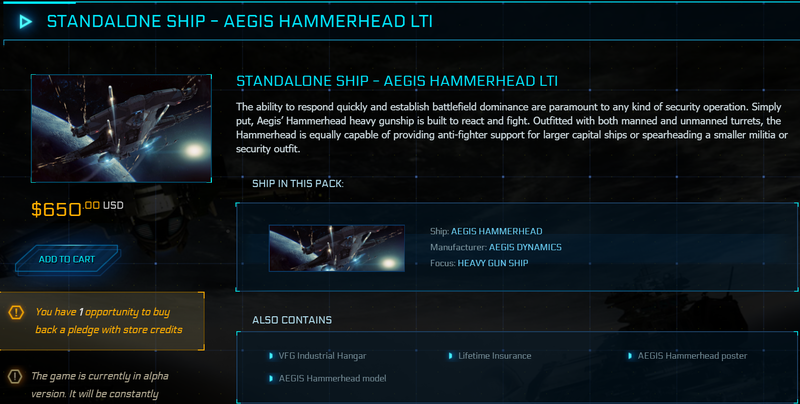 Hammerhead ➡️ Polaris US$45 🔥 2 Left! Prospector ➡️ Sabre US$22 🔥 2 Left! Reply to this thread by announcing that you sent me a private message "PM'd", so I can see that you are a verified buyer. I will then send you an invoice to your paypal email. After payment is cleared Item is delivered to the buyer's PayPal email address. 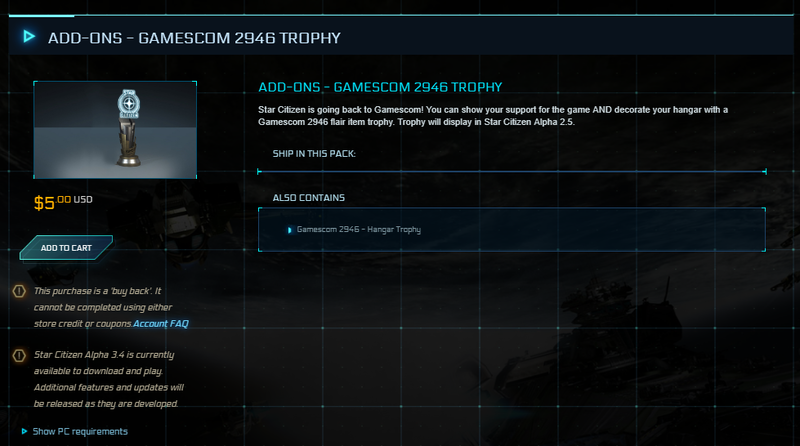 You will recieve a regular email from RSI with the title "Someone sent you a gift from Roberts Space Industries"
After confirming the gift, you must reply to the post in which I mention you with +verify in "Confirmed Trades theme post"
Tracking and proof of delivery are provided by "Hangar Log" on RSI website. 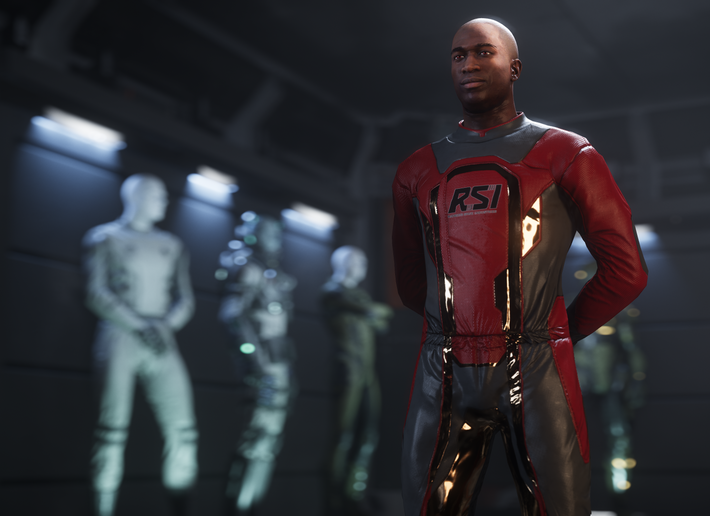 If you're interested, please reply to this thread and PM me your RSI handle and Paypal email. 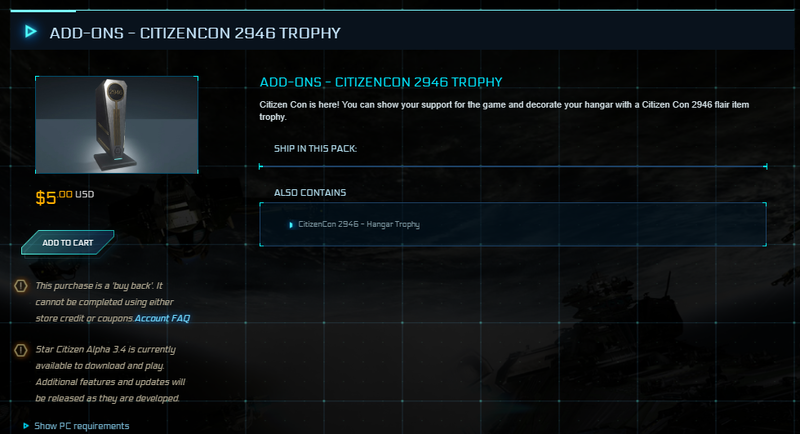 Cutlass Black -> Buccaneer 16 ? Hull B -> Buccaneer 27 ? M50 -> Buccaneer 16 ? Merchantman -> C2 Hercules 16 ? 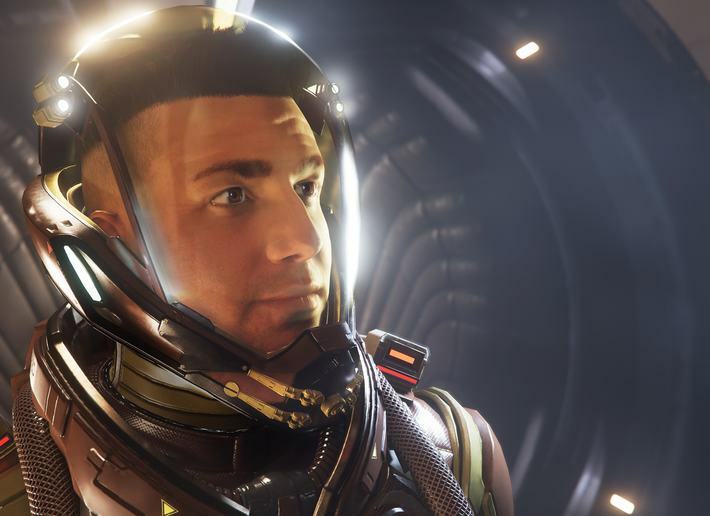 Starfarer Gemini -> Carrack 77 ? 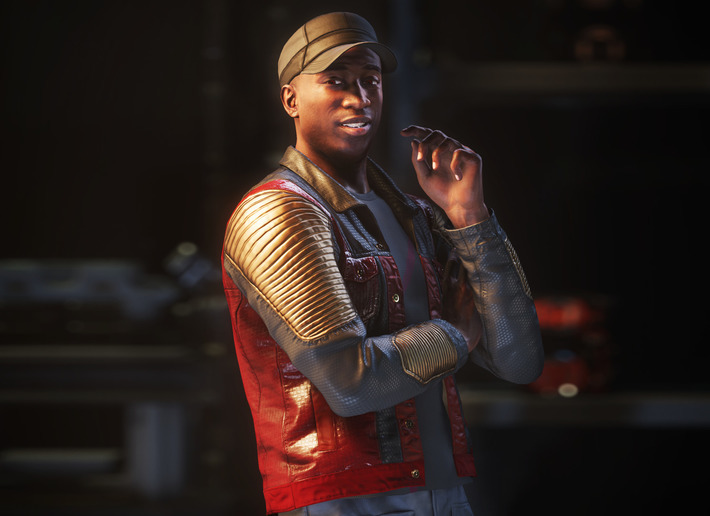 Redeemer -> Caterpillar 55 ? 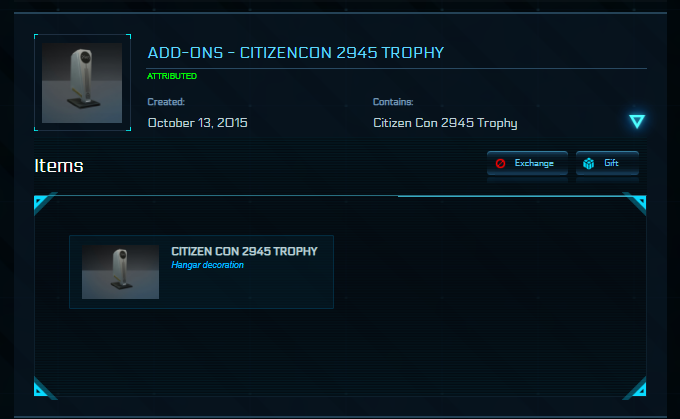 Cyclone -> Cyclone-AA 33 ? Cyclone-RC -> Cyclone-AA 23 ? Cyclone-RN -> Cyclone-AA 23 ? 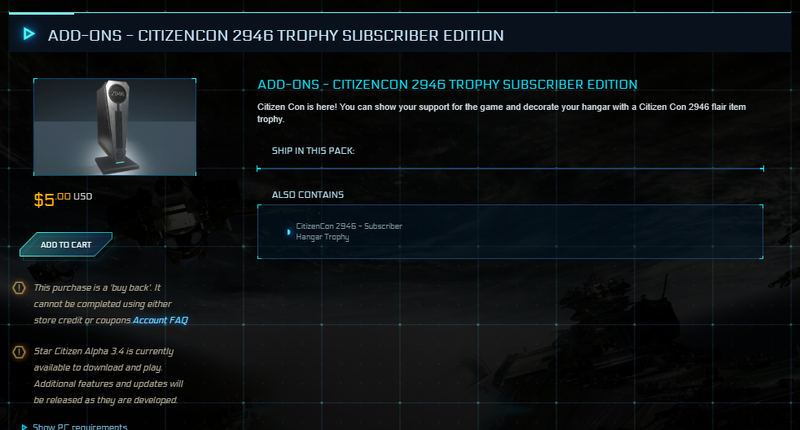 Cyclone-TR -> Cyclone-AA 23 ? 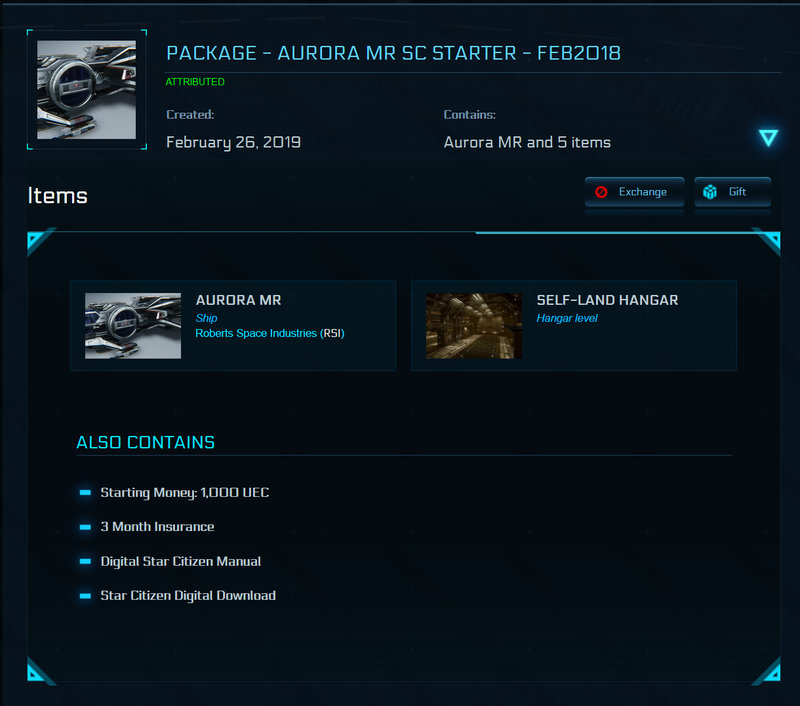 Aurora MR -> Dragonfly Black 21 ? 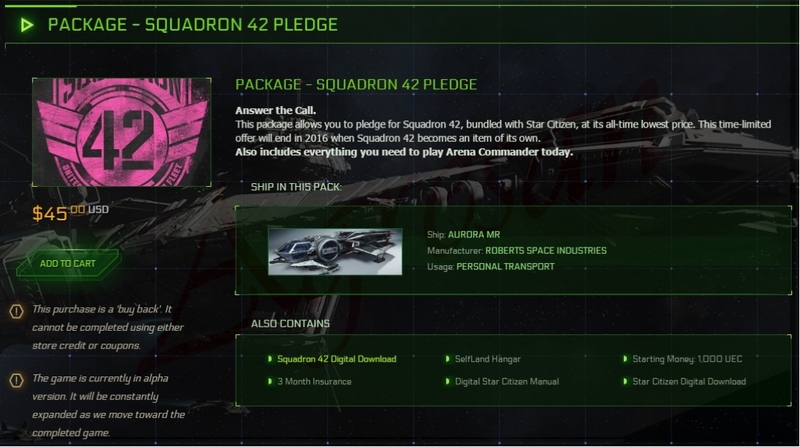 P-72 Archimedes -> Dragonfly Black 17 ? 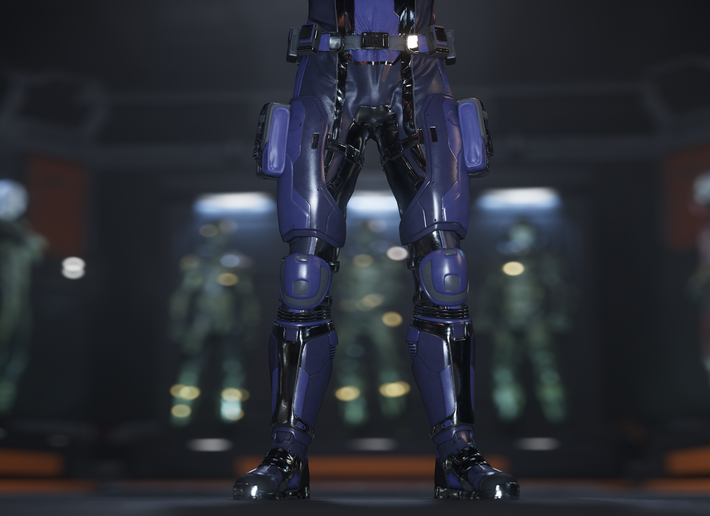 Andromeda -> Eclipse 86 ? Redeemer -> Eclipse 58 ? Khartu-Al -> F7C Hornet Wildfire 11 ? Sabre -> F7C Hornet Wildfire 11 ? 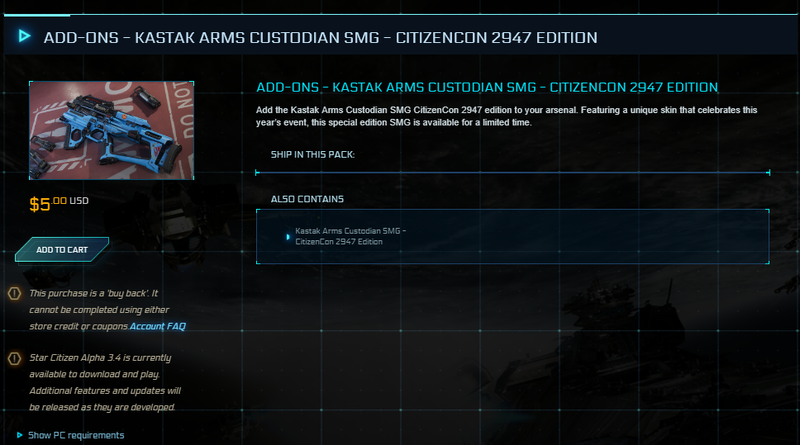 Cutlass Black -> Gladius Valiant 16 ? 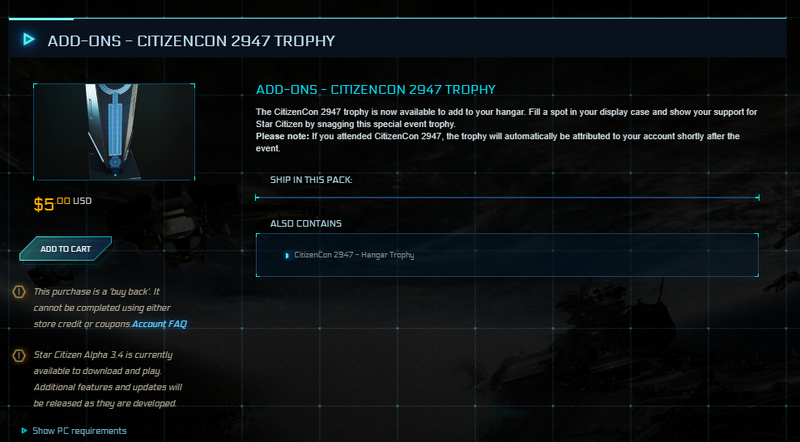 Hull B -> Gladius Valiant 27 ? 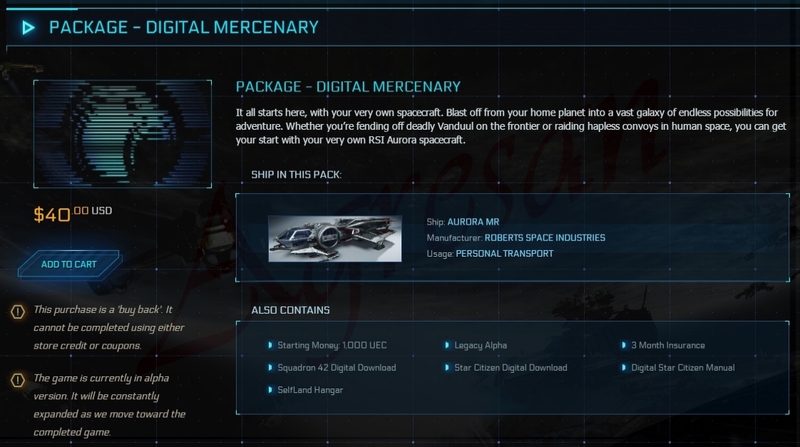 M50 -> Gladius Valiant 16 ? 85X -> Herald 44 ? 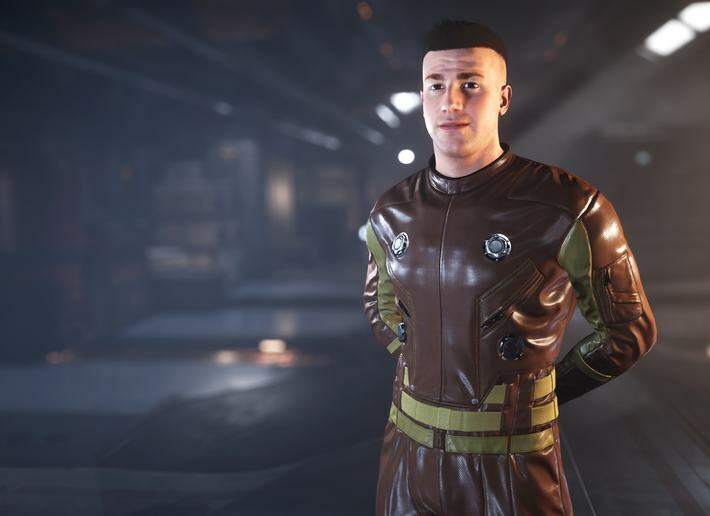 Hull A -> Herald 33 ? 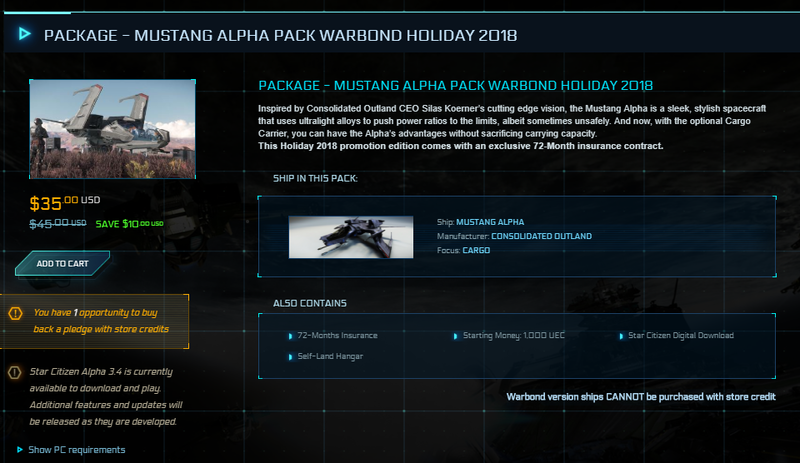 Mustang Gamma -> Hull A 11 ? Gladiator --> Hurricane 38 ? Sabre --> Hurricane 33 ? Taurus --> Hurricane 55 ? 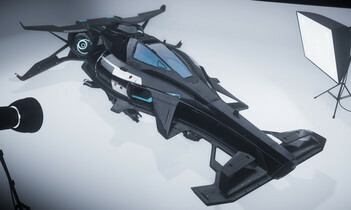 F7C-R Hornet Tracker --> Khartu-Al 38 ? 325A --> M50 37 ? Avenger Warlock --> M50 21 ? 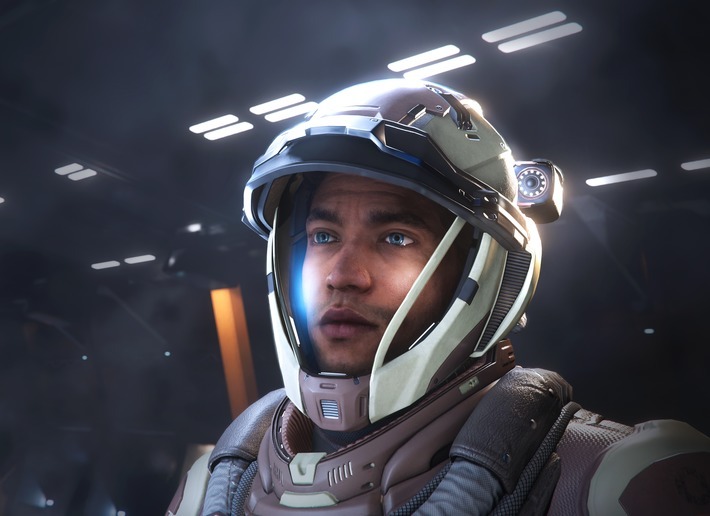 Gladius --> M50 16 ? Herald --> M50 21 ? 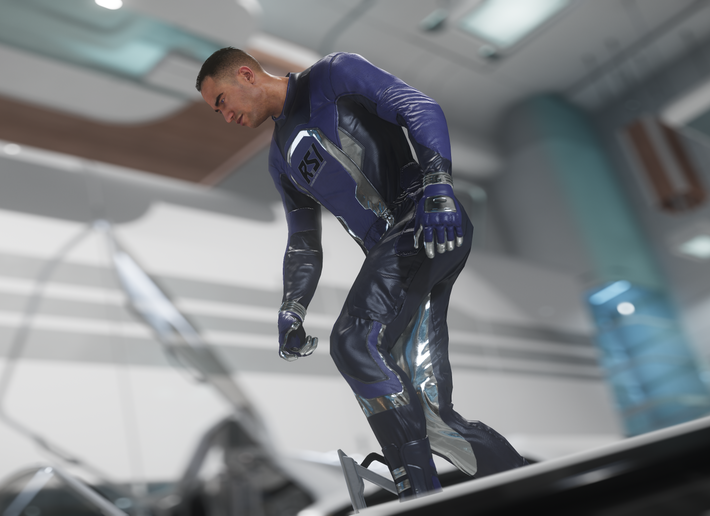 Hull A --> M50 49 ? Mustang Omega --> M50 55 ? 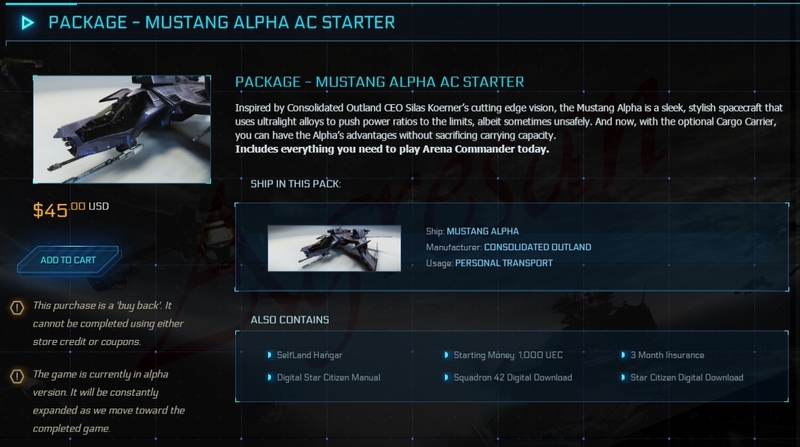 Mustang Alpha --> MPUV Cargo 11 ? Aurora LN --> MPUV Personnel 11 ? MPUV Cargo --> MPUV Personnel 11 ? Aurora LN --> Nox 16 ? 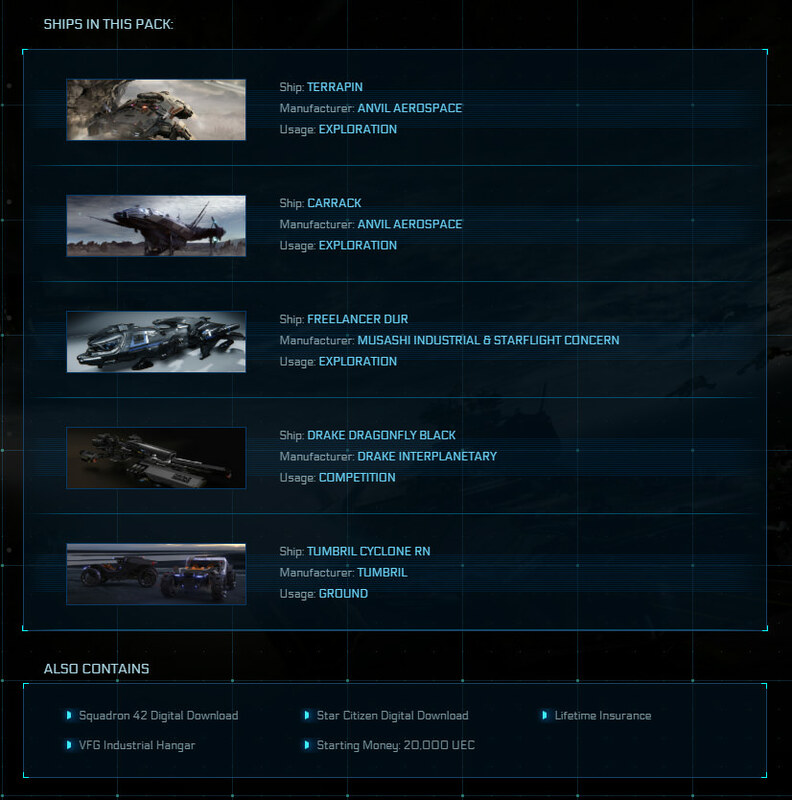 Dragonfly Black --> Nox 11 ? 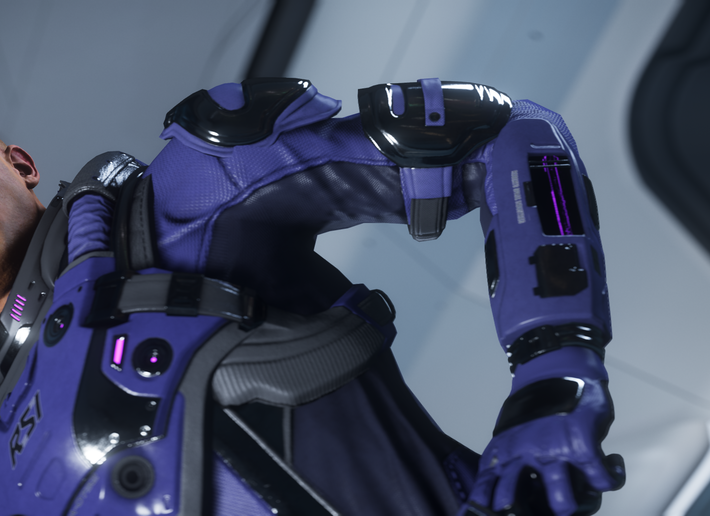 Dragonfly Yellowjacket --> Nox 11 ? 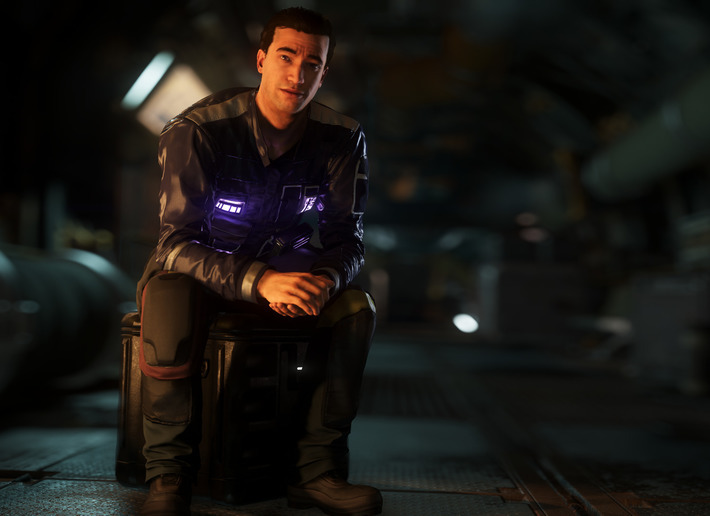 MPUV Cargo --> Nox 16 ? 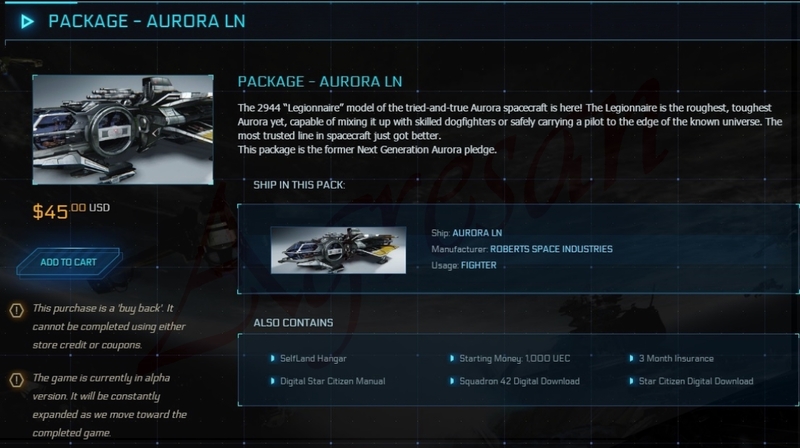 Aurora LN --> Nox Kue 16 ? 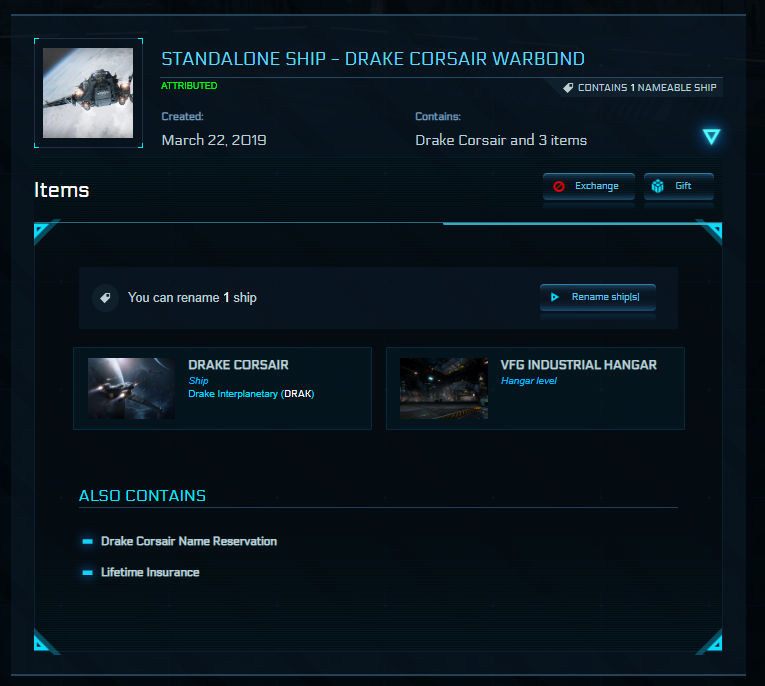 Dragonfly Black --> Nox Kue 11 ? 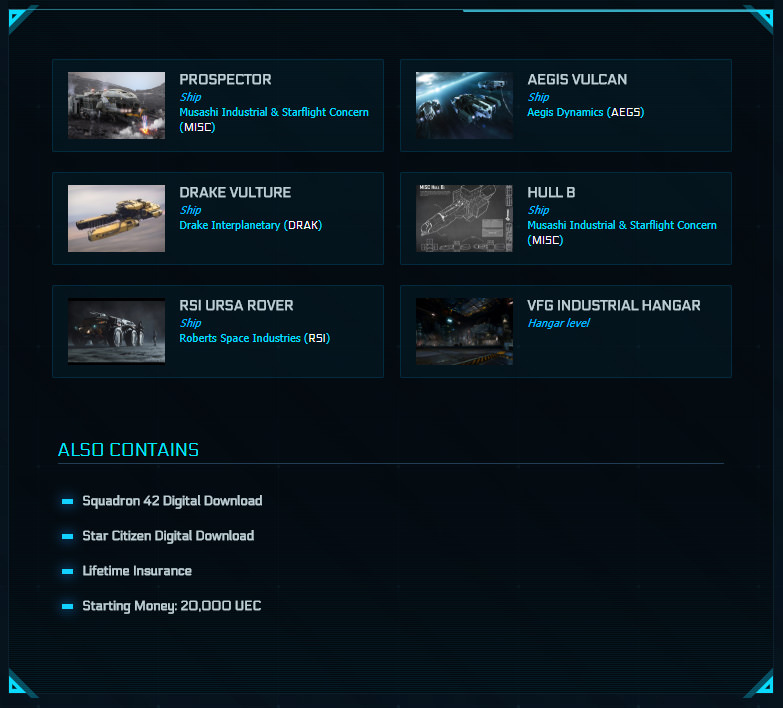 Dragonfly Yellowjacket --> Nox Kue 11 ? 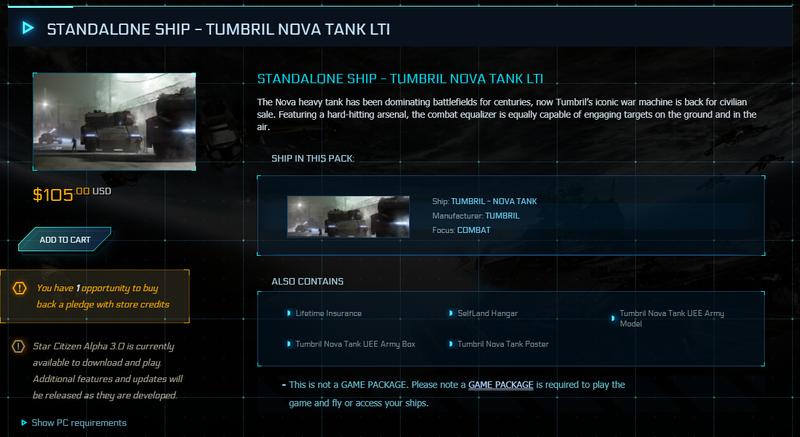 MPUV Cargo --> Nox Kue 16 ? P-52 Merlin --> P-72 Archimedes 16 ? Redeemer --> Retaliator Bomber 33 ? 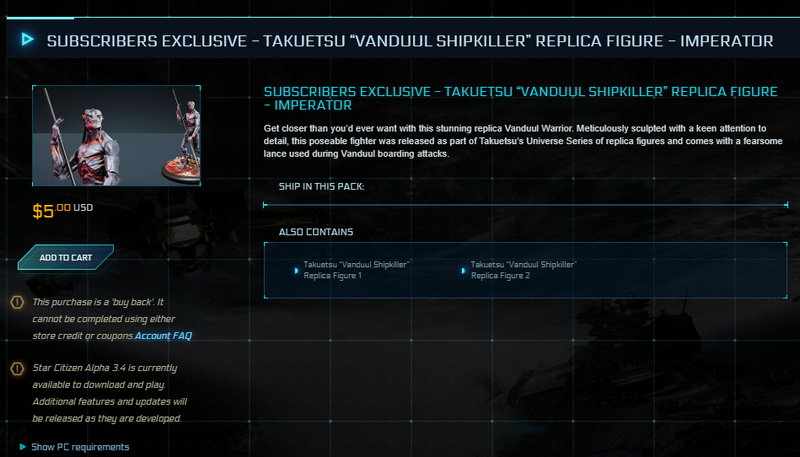 Vanguard Sentinel --> Retaliator Bomber 16 ? Taurus --> Sabre 28 ? 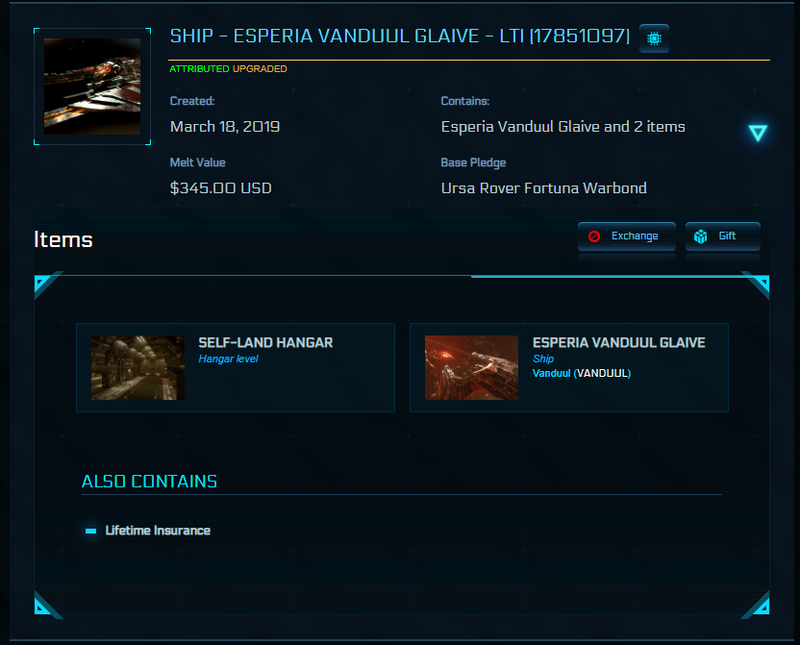 Taurus --> Vanguard Hoplite 87 ?